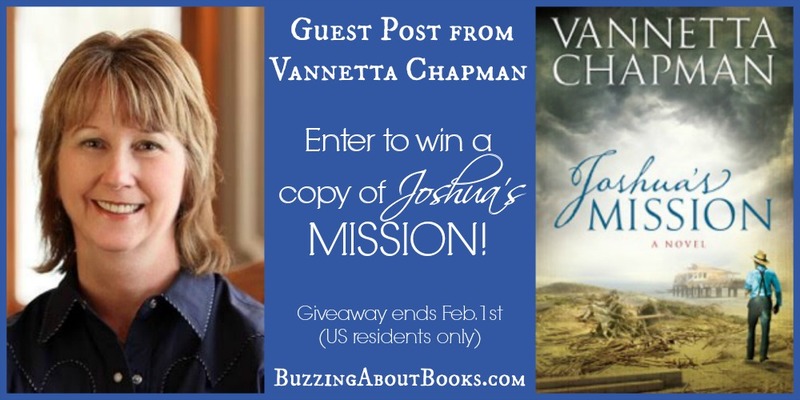 It’s my pleasure to welcome Vannetta Chapman back to Buzzing About Books! 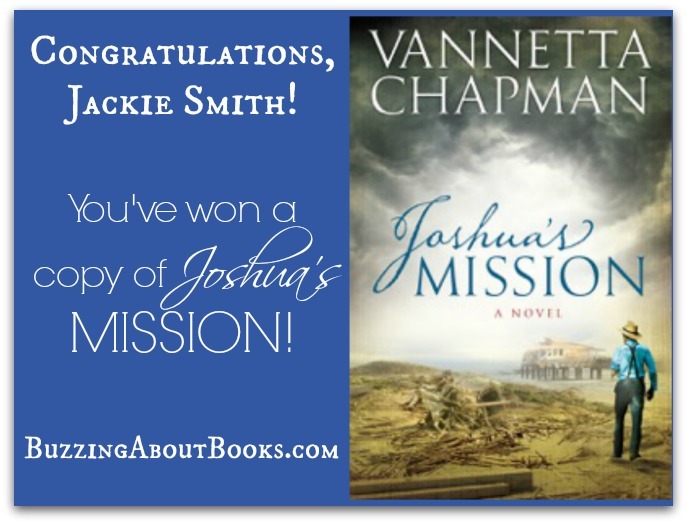 Thank you so much for visiting with us today, Vannetta, and for graciously offering a copy of Joshua’s Mission to one of my readers. Thank you for allowing me to visit your blog today, Britney. 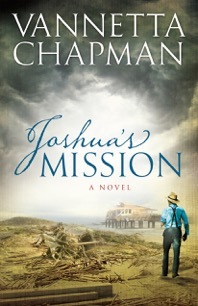 I’m very excited about the release of Joshua’s Mission (2-1-16), which is book 2 in my Plain & Simple Miracles series. 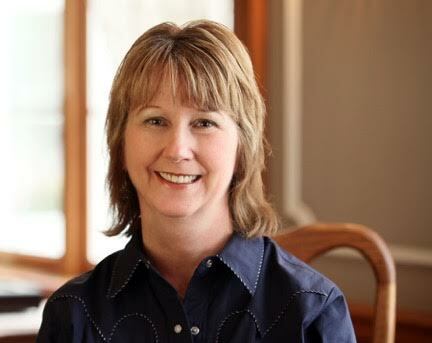 This book is a Christian romance story, but some of you may wonder … how do you find romance in the midst of a disaster? And how is this sort of story about the grace of God? Great questions! Joshua Kline travels from his farm in Oklahoma to offer aid to an Englisch town on the gulf coast of Texas after a category 4 hurricane has ravaged the area. What will Joshua find when he arrives in Texas? A budding romance? A call from God? A possible healing of his relationship with his brother? Joshua’s Mission is a story of love, forgiveness, and the grace of God that carries us through even the worst situations. 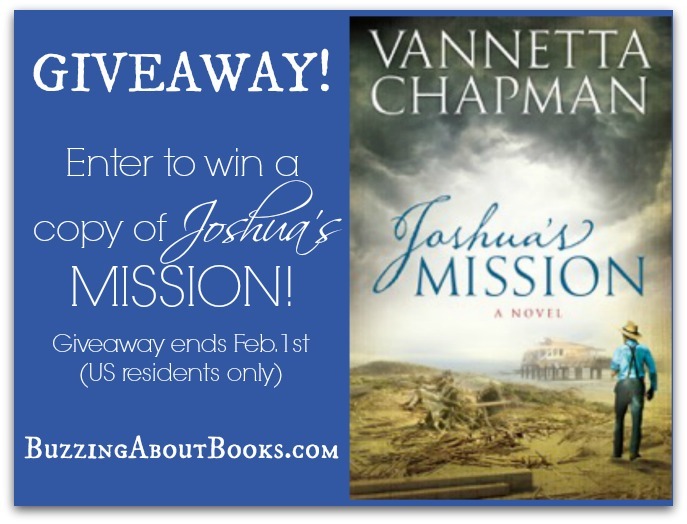 One lucky reader will win a print copy of Joshua’s Mission! Leave a comment below, and be sure to include your email address. The giveaway ends Monday, February 1 at midnight CST. The winner will be drawn and announced on February 2nd. 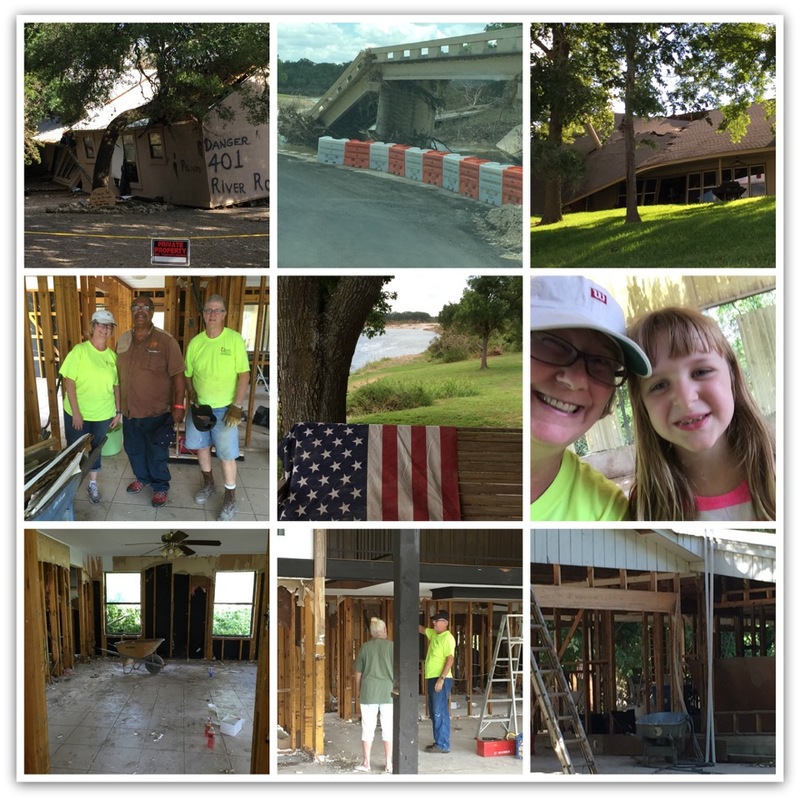 Have you ever experienced a natural disaster or helped in a recovery effort? If not, maybe you know someone who has. Tell us your story.